Your new home could be right here in Boca Raton and its located within Boca Reserve community. Easily one of the most luxurious communities in the area, Boca Reserve is located on the western part of Boca Raton and is conveniently situated to make it easy to get anywhere in Boca Raton. Shopping and dining are located only a few minutes away allowing you to get everything you need quickly and easily. One of the biggest perks to choosing Boca Reserve is that you are so close to the area's most popular beaches. If you are looking for an excuse to get out, you and the family can enjoy a day at the beach and return home to your beautiful estate in Boca Reserve filled with plenty of amenities that would even make some celebrities jealous. One thing that sets Boca Reserve apart from some of the other luxury communities is that it is much smaller than many of the others. In fact, this community only contains about 44 homes in the neighborhood allowing you the opportunity to get to know your neighbors. With some of these larger luxury communities, you don't have the same closeness and quick access to your home like you do at Boca Reserve. Minto Group Builders are responsible for creating this masterpiece of community and truly show off their craftsmanship with each home. Minto Group Builders have been in business for over 50 years and took the opportunity to showcase some of their talents while building the homes in Boca Reserve. The homes start at around $514,999 and end at about $784,922 making these townhomes affordable and a great investment considering all the amenities they offer. If you are looking for a place where you can get peace and quiet while ensuring plenty of security and safety, this gated community goes over the top to ensure all the residents remain safe. After just one year of opening, the community was over halfway sold out because Florida residents saw the great investment that Boca Reserve offered. Now, there are much less home sites available, which is why you should quickly jump on the opportunity to buy on one of the best reserves in the state. When looking for space, these homes are some of the largest for the money. You can choose between a little under 3,000 square feet to over 5,000 square feet depending on how much space you are looking for. With homes starting at only half a million, you are getting quite a lot for your money. This community is truly a great value for your money. If you have kids, you will love the location as it is among some A-rated schools in the area. This means your kids are going to get a great education if they choose to attend school in one of the nearby facilities. On top of being in a great location for area schools, you are also conveniently located to great beaches, Logger's Run Park, a nearby highway, and several golf courses. It only takes a few minutes to get to some of the area's top dining and shopping. Now that you see how close to everything you are, you may realize you don't even need this when you see all the amenities the actual community offers to its residents. Should you choose to have guests come over to visit, you will enjoy the additional parking located in the neighborhood. If you are looking to throw a party, you could take advantage of the ample space within the clubhouse that features many great amenities to make your party a success. If you want something a little low key, you could have them over for a swim at the community's resort-style pool. This makes entertaining that much more fun when you can show off the great features of the neighborhood. You get all this for an affordable HOA fee of $150 a month. 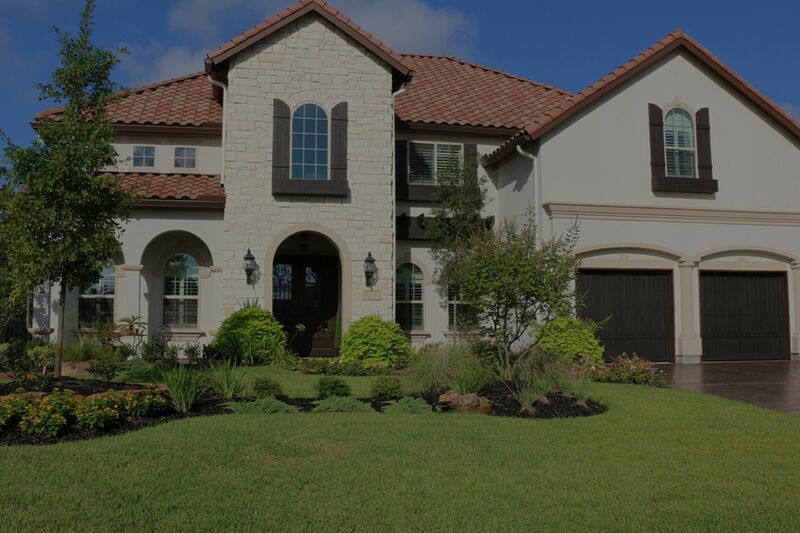 The homes also feature a number of high end details that you will only find in some of the most affluent neighborhoods. To keep prices low, the homeowners will love the green technology that each home is outfitted with. You can also get granite countertops, walk-in closets, and spacious bathrooms to ensure you have all the greatest luxurious within your own home. Feel free to browse the homes currently for sale in Boca Reserve Boca Raton. If you have any questions or would like to purchase a home contact us today!